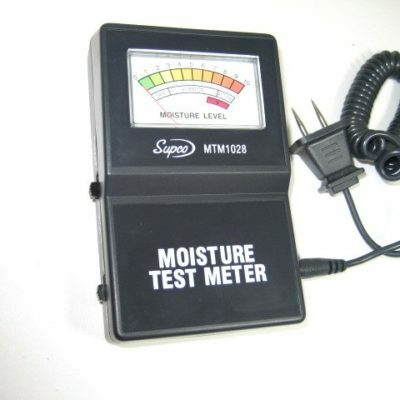 Moisture test meter helps determine if you have a moisture problem in your siding, floors, walls, attic and anywhere else. Perfect for mobile homes. 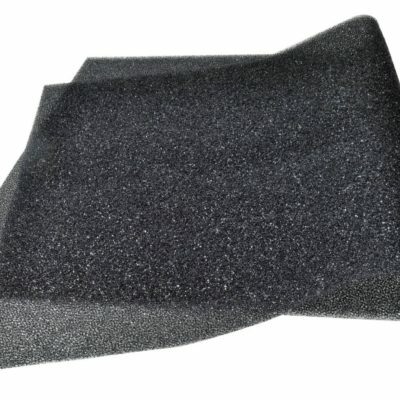 Detects moisture in wood, sheet rock, carpets & more. Simply prick the surface with prong and read the meter. Simple and easy to understand. If your moisture reading is higher than 15%, you have a problem. Requires one 9-volt battery (not included). 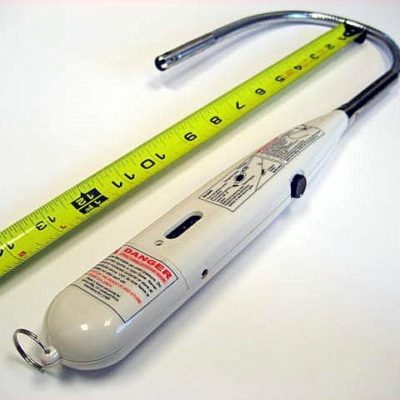 26″ long professional butane pilot lighter. Flame never blows out. 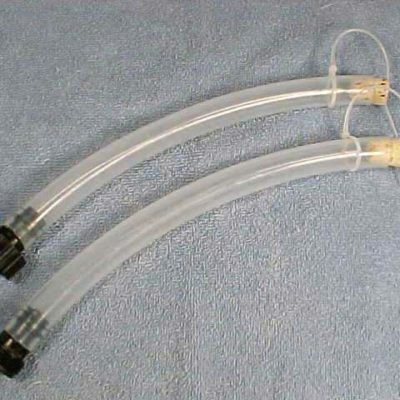 15″ flexible tip plus 11″ handle. Refillable, adjustable flame, safety lock, uses one AA battery (included). 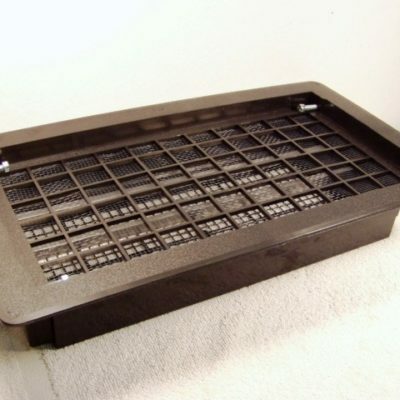 Great for lighting furnaces, water heaters, grills, fireplaces, candles, lanterns, etc. 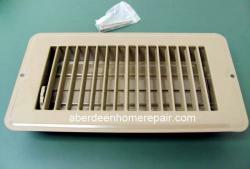 Automatic foundation and skirting vent opens fully at approximately 70 degrees and closes fully at approximately 40 degrees. Black plastic body with aluminum louvers. Fits in an 8″ x 16″ opening. No electricity or batteries needed. 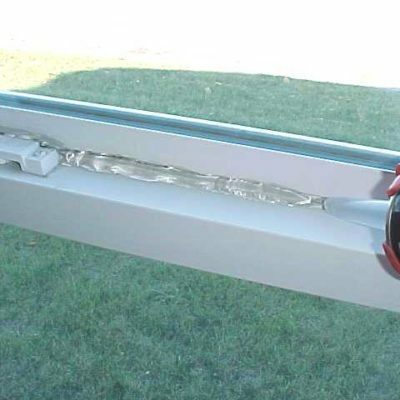 Adjustable diagonal strut helps align windows and doors. Use instead of perimeter blocks that work until the home shifts. Raise rim joist with jack and set outrigger in place. 36″ long. If too long, cut to fit. Two outriggers per door or window are recommended. Instructions included. 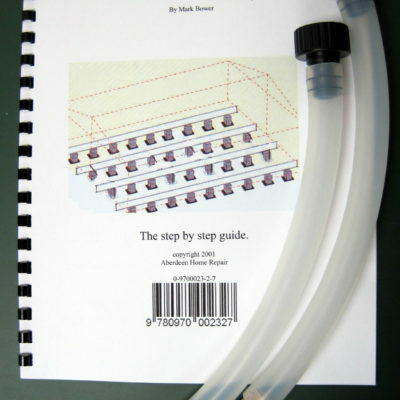 This 13 page guide and waterline level will show you step-by-step instructions on how to do the re-level process yourself. 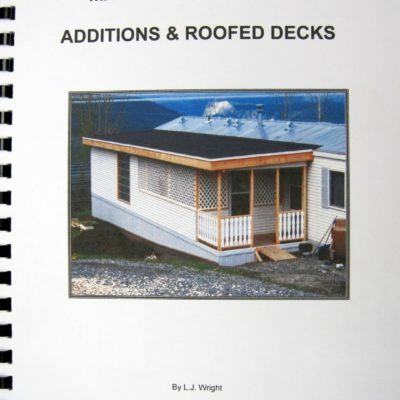 “There’s more information in this manual than you’ll probably want to know!” If building an addition or deck is on your ‘to-do’ list this year, then this 107-page instruction manual written by L.J. Wright is a must-own.L.J. Wright has spent 25 years building decks, carports and additions for manufactured homes. Mr. Wright knows his stuff! If anyone is more qualified to write this book, I don’t know who. Mr. Wright dedicates this manual to his teacher and mentor Bill Ramier. Support bar installs without tearing open ceiling. 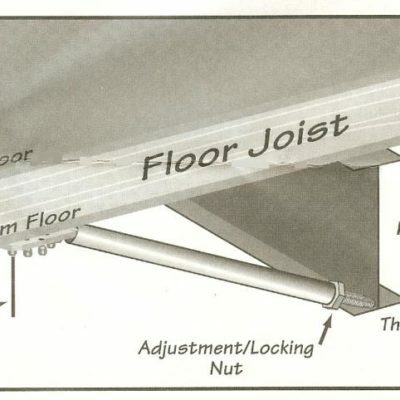 Remove existing electrical box, stick bar in hole, center between ceiling joists and twist turnbuckle to secure. 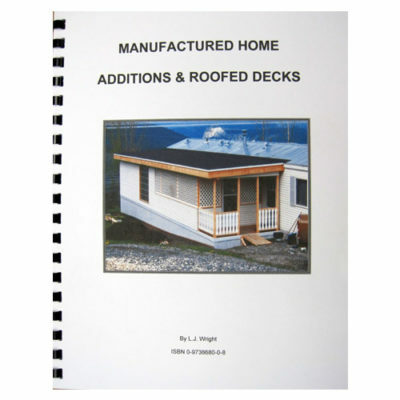 Manufactured home additions and roofed decks. 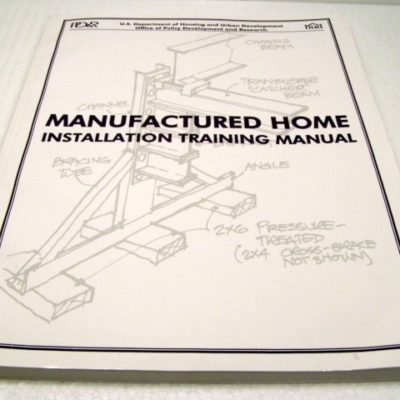 Manual gives instructions on how to build additions for a mobile home. 107 pages. 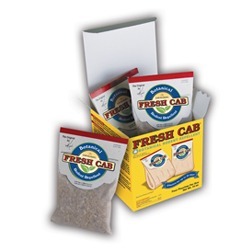 Earth-Kind Fresh Cab repells mice and rodents from campers, RV’s, storage units, tractors, basements & other enclosed areas. Effective for several months. 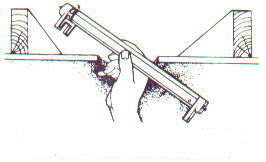 Manufactured Home Installation Training Manual written by HUD. 188 pages, revised in April 1999. 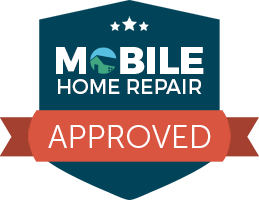 Discusses proper installation and set-up of a manufactured home including site prep, foundations and much more. 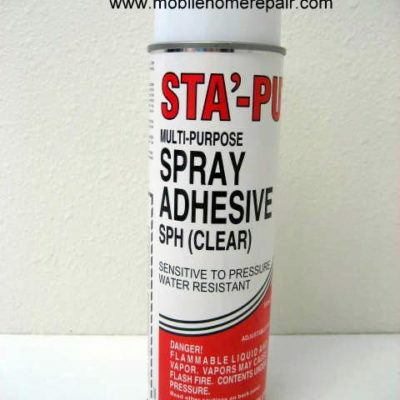 Perfect for sealing leaks in windows, outlets etc. 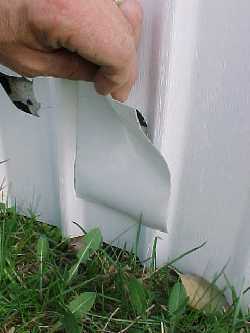 Simply apply using a caulk gun. Next spring just peel away. Leaves no marks. 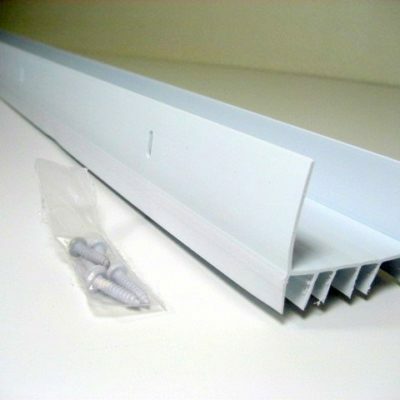 36″ white vinyl door sweep. 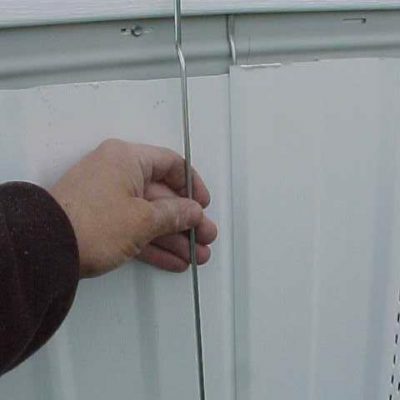 Cut to length then slide on bottom of door. Held in place with 2 screws. Perfect for a new bottom to a cut-down door.